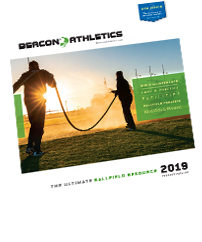 Professional or standard, these deliver performance. 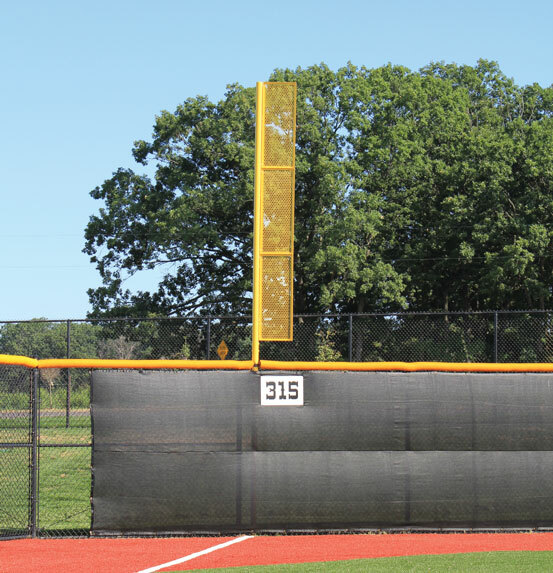 For a professional “Major League” appeal, our professional foul poles are built to high standards with a clean elegant look. 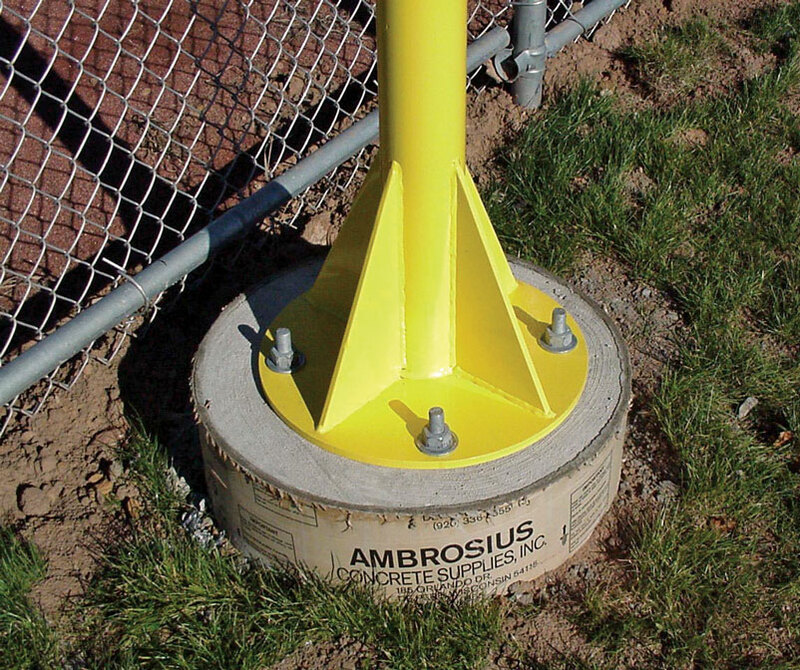 The unique base plate mounting system allows for easy installation and fine tune adjustment to insure your foul poles are perfectly in-line and plumb to the foul line. 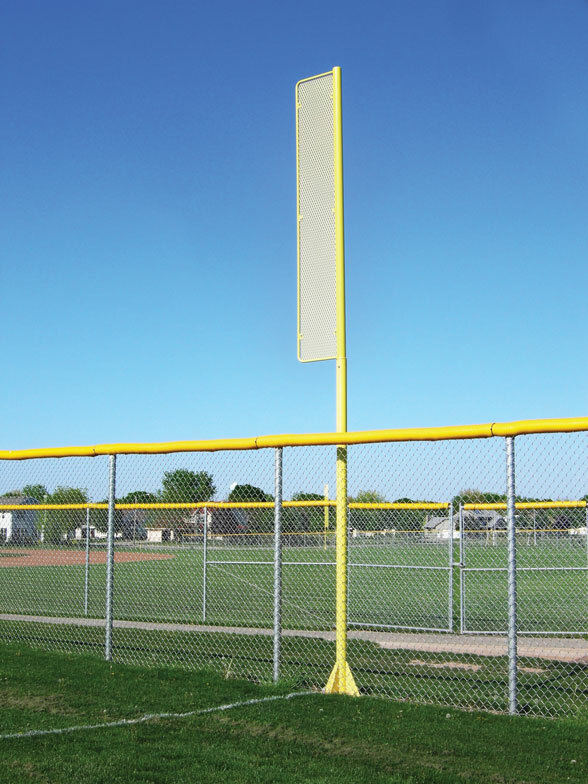 Lighter weight than our professional foul poles, our standard foul poles are an economical option. 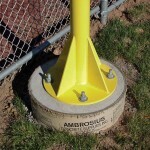 The poles can be direct buried or ground sleeves can be installed to allow for removal when necessary. 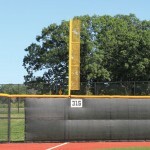 These standard poles still deliver in looks and performance. 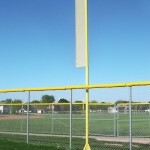 For a professional look consider our 30 ft and 20 ft professional foul poles with our unique base plate mounting system. 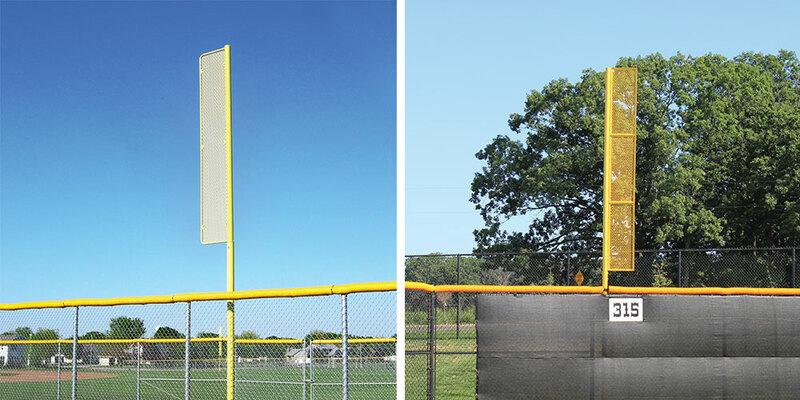 Our more economical standard foul poles can be direct buried or mounted with ground sleeves and come in 12 ft, 15 ft or 20 ft options. Reference these product numbers when consulting with your Beacon representative. Custom heights and designs available.